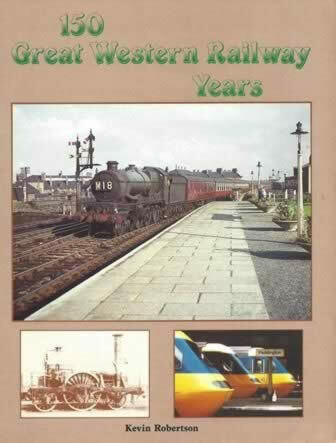 150 Great Western Railway Years. 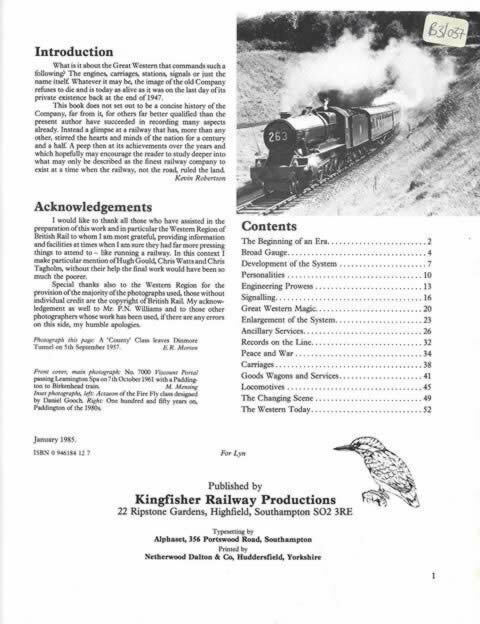 This is a paperback book written by Robertson and was published by Kingfisher. This book is second hand but is in a Good Condition.